Comparisons between BMWs and Porsches are inevitable but not always completely fair. That’s because BMW cars are usually more sedated to offer more comfort, compared to Porsches which are usually the more focused alternative. Nevertheless, on some occasions, while comparing totally different models, some surprises might occur. Take for example the recent test the guys from Sport Auto did, using a BMW M4 GT4. Even though this is a proper race car, used by private racers in a number of motorsport championships and the guys from Sport Auto usually test road cars, this particular endeavor was interesting for a number of reasons. First of all, the lap time it set made it the fastest BMW ever to go round the Hockenheim, understandably so, since it’s also the only proper race car to have done so in the first place. 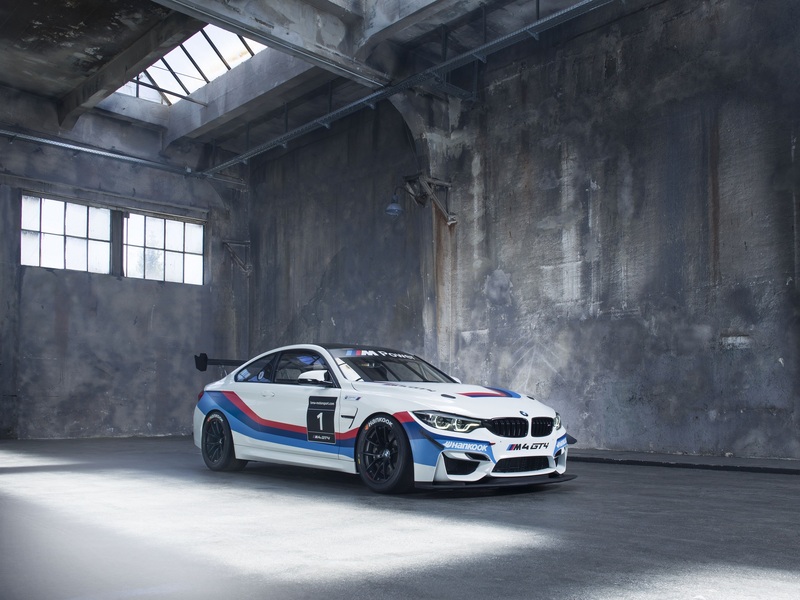 For example, the fastest road-legal BMW ever to go round that track in one of their tests was the BMW M4 GTS which went round the short track in 1:09.6. By comparison, the M4 GT4 went round the same circuit in 1:06.7. That’s a testament to both cars, as the M4 GTS was not that far off, while the M4 GT4 was on par with a much more powerful car from Porsche, the iconic 918 Spyder, clocked at 1:06.3. So what makes the GT4 a proper race car? 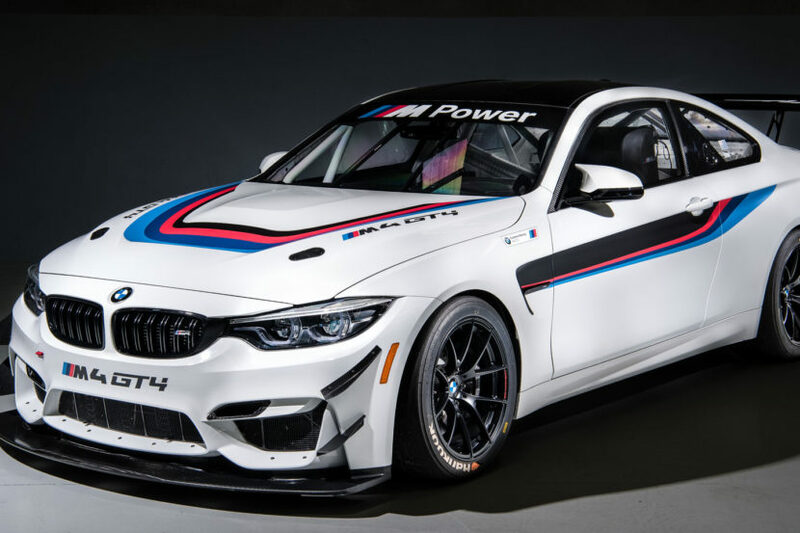 The racer is based on the BMW M4 Competition Package but has motorsport-grade axles, a Drexler LSD at the back, spherical bearings, adjustable control arms, 3-way adjustable Ohlins coilovers and racing tires. It has also been stripped out completely, got new ceramic brakes and improved aerodynamics. The 3-liter straight six under the hood delivers between 430 and 500 HP, depending on the competition you drive in. There’s no mention as to the number of ponies the car had at its disposal in this test.